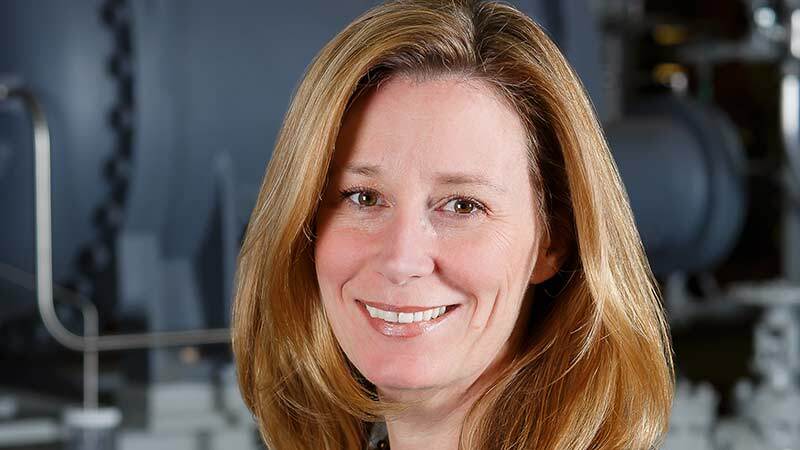 President since 2008, Kristi has led the company through many changes including the key decision to expand Startec’s offering from refrigeration equipment only to hydrocarbon gas and liquids processing equipment. Over the past several years, Startec has experienced excellent growth as a company and has built gas processing plants totalling a capacity of over 1.5 Billion standard cubic feet per day. Kristi’s leadership and direction fosters a work environment that encourages collaboration among her team of “Everyday Mavericks”. This recognition is an acknowledgement of the entire Startec team and is shared by all. Learn more about the EY Entrepreneur of the Year awards here.